Matt Plyler is experienced in commercial lending transactions across a broad range of industries, including transportation, media, manufacturing, utilities, retail, chemicals, technology and health care. He regularly represents lead arrangers, lenders and agent banks in syndicated credit facilities, club deals and single-bank financings used to finance leveraged buyouts, recapitalizations, acquisitions and general working capital needs. 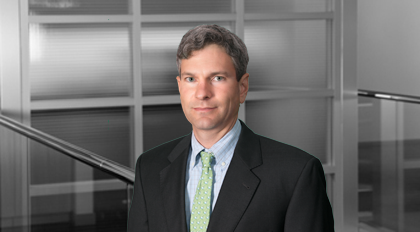 His practice also includes advising private equity sponsors and corporate borrowers in connection with financing transactions. He has experience in restructuring distressed credits.